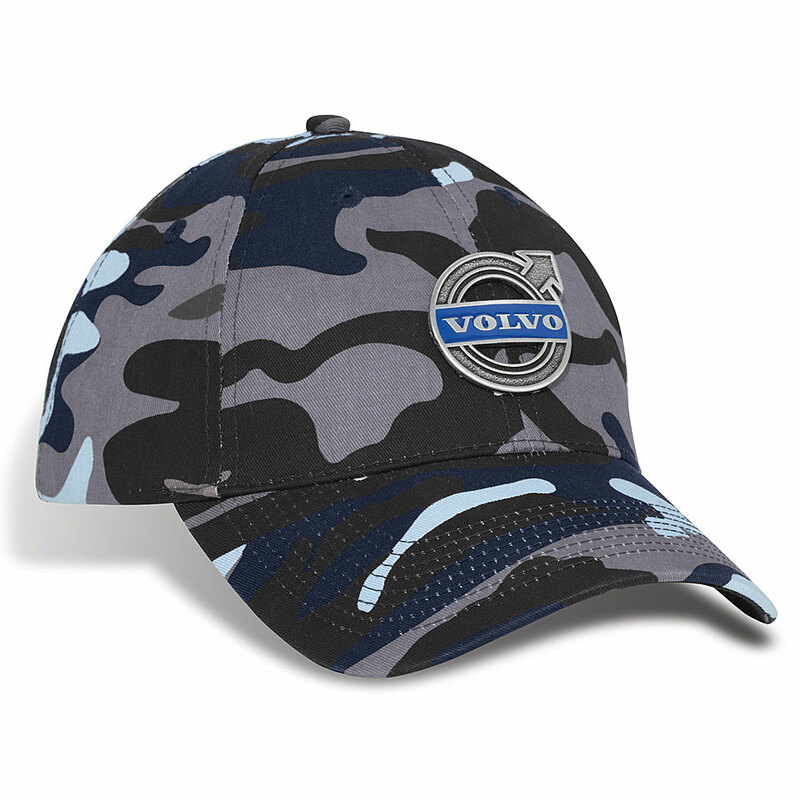 Product code: 19737 Category: Headwear. Add some retail inspiration to your next giveway! 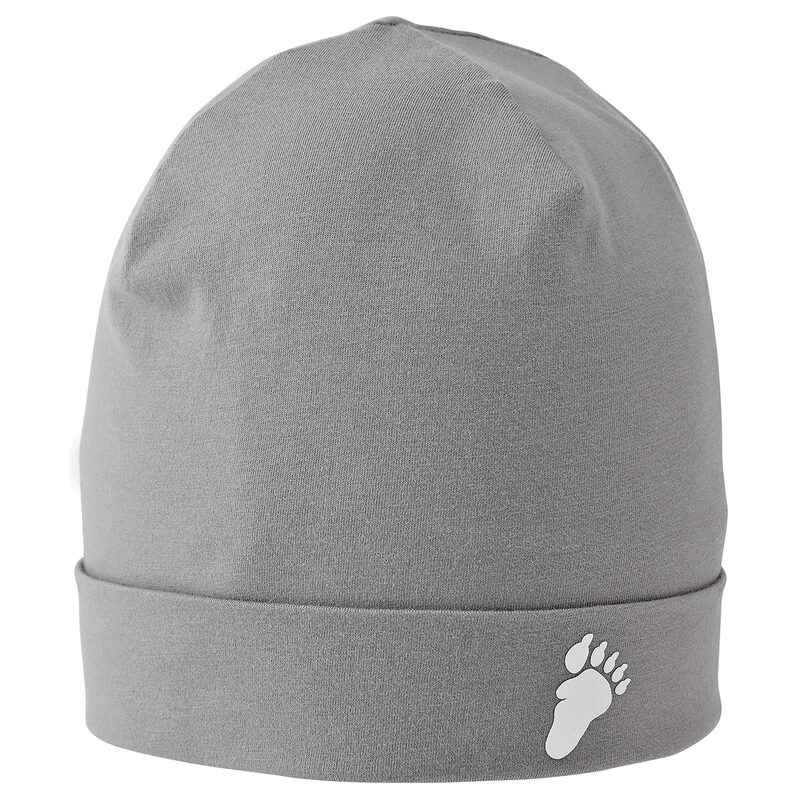 Made from 100% acrylic this knit tuque will keep you warm. 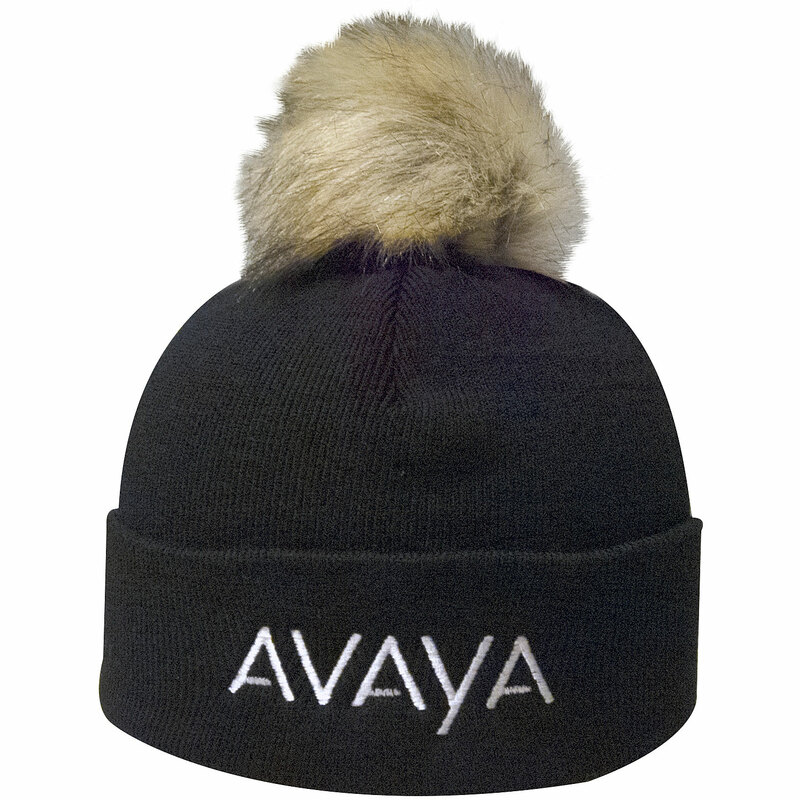 The faux fur pom pom adds a stylish look to get your logo noticed. 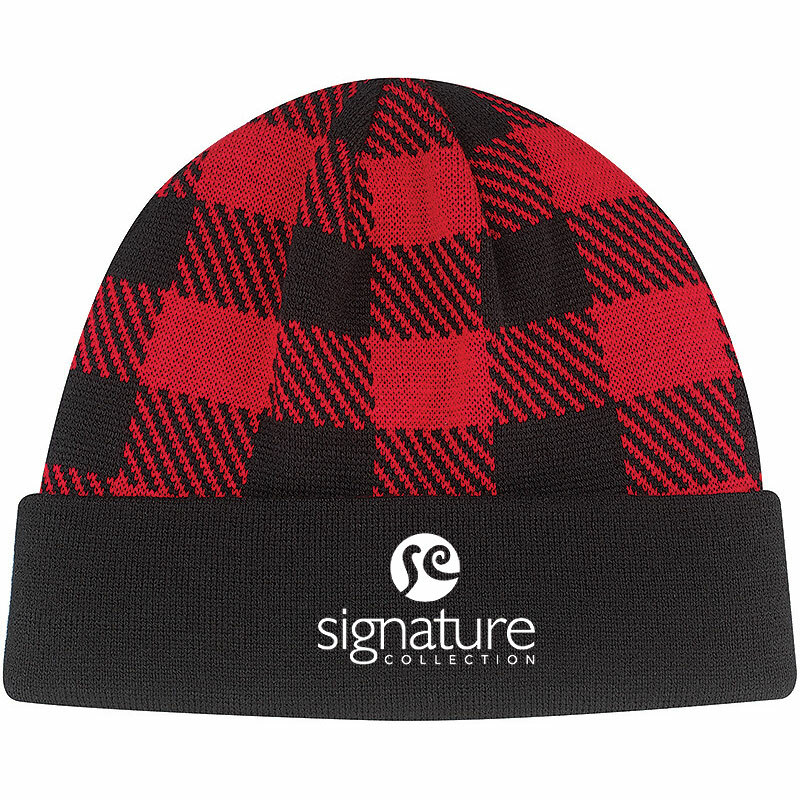 What better way to show your patriotism than with a lumberjack toque? 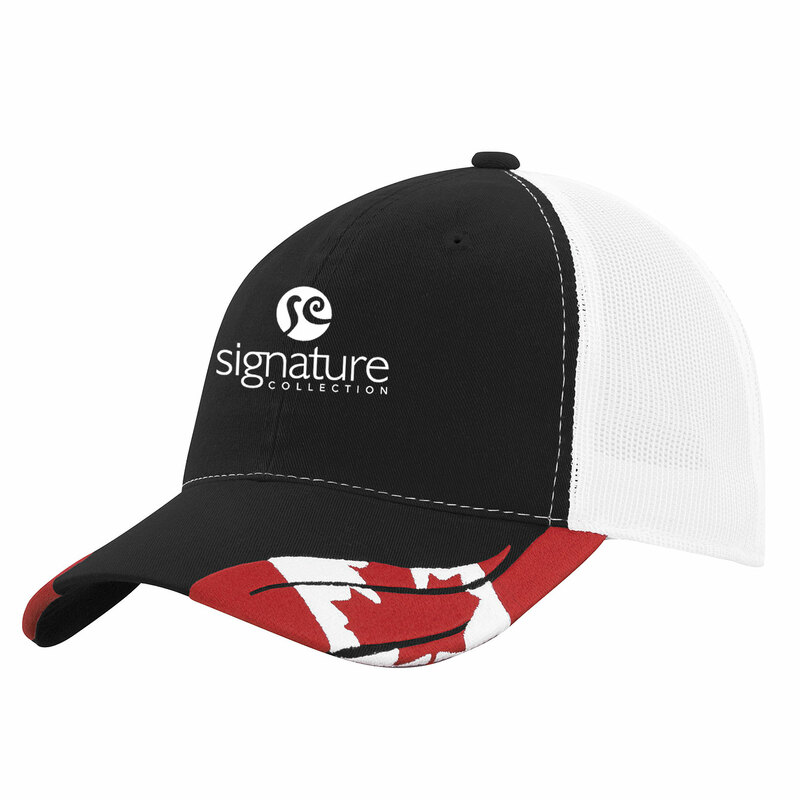 This plaid knit toque is a great giveaway to show your excitement for Canada's 150th anniversary. 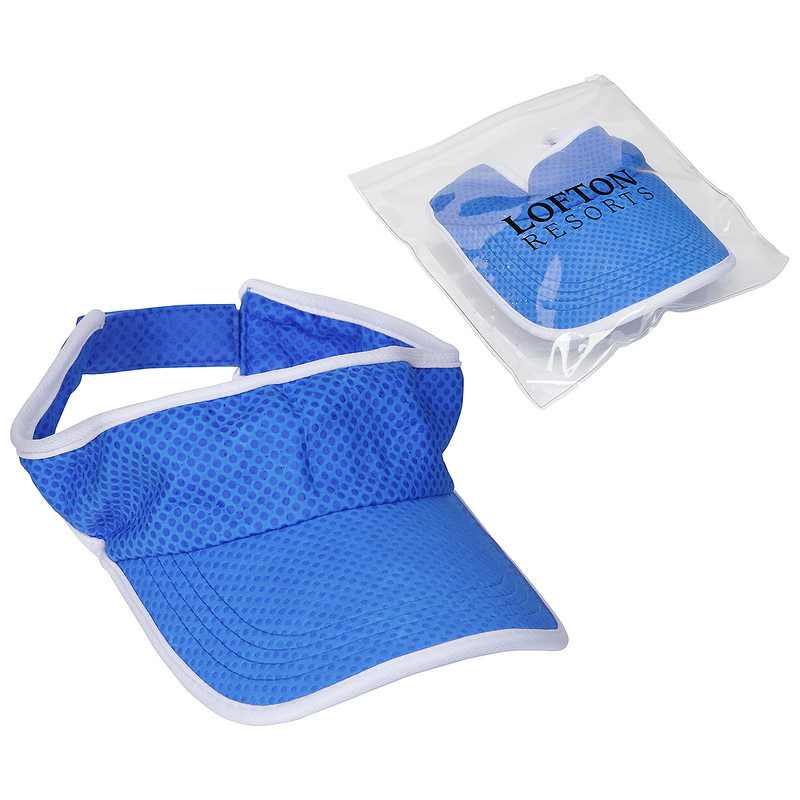 Hand them out as a sponsorship giveaway, at tradeshows, or conventions. 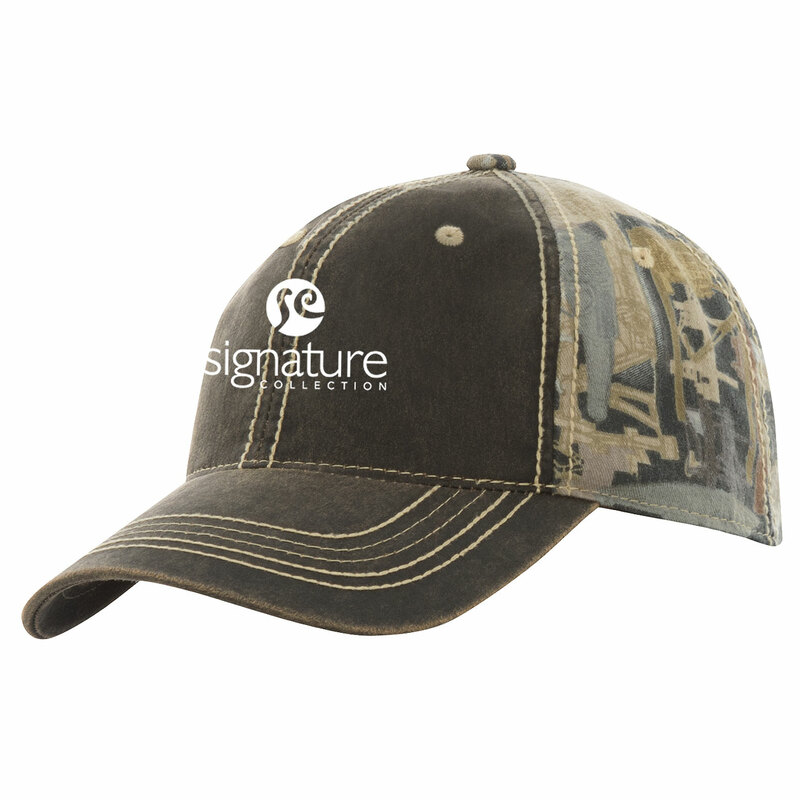 This Realtree® camo cap is great for both urban and rural settings! 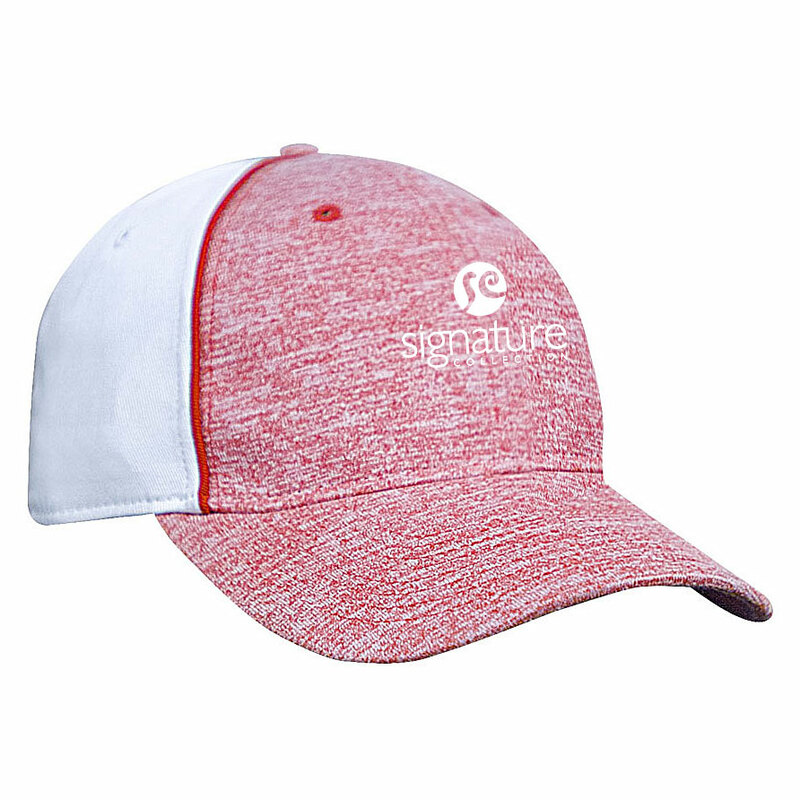 The stylish design of this pigment dyed cap has a non-printed front to allow your logo to shine. 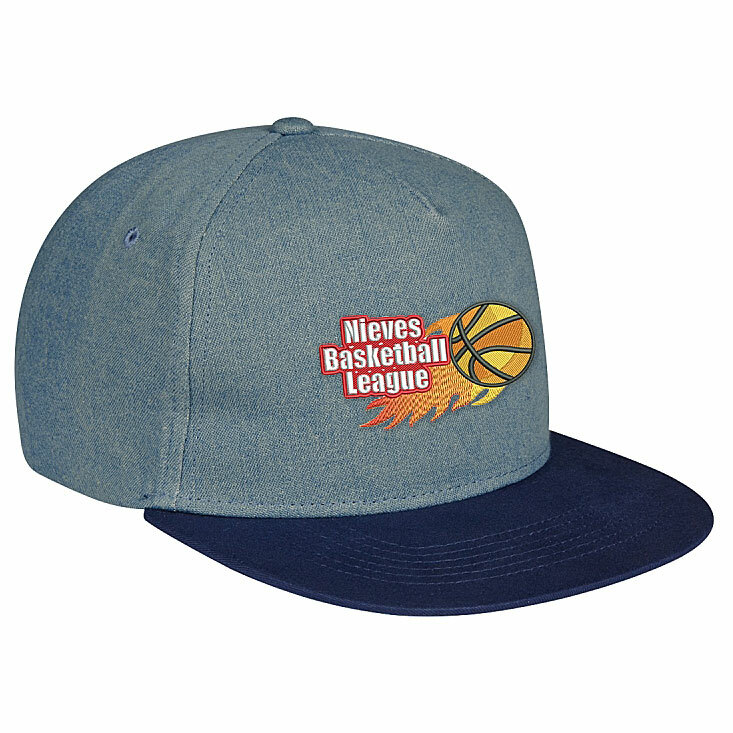 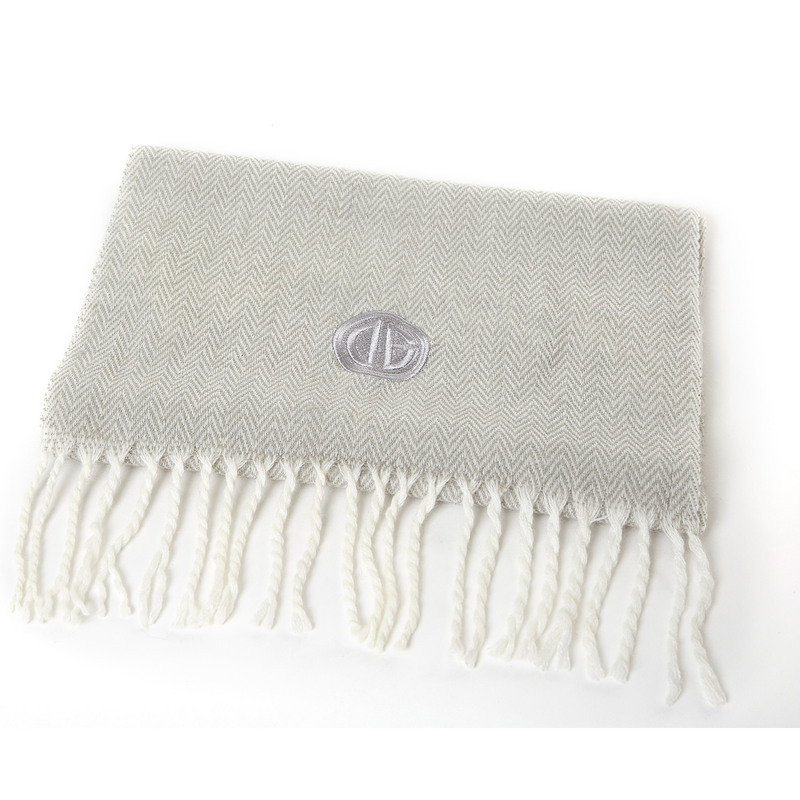 The front panels are made from 52/48 cotton/polyester, with mid and back panels made from 60/40 cotton/polyester canvas. 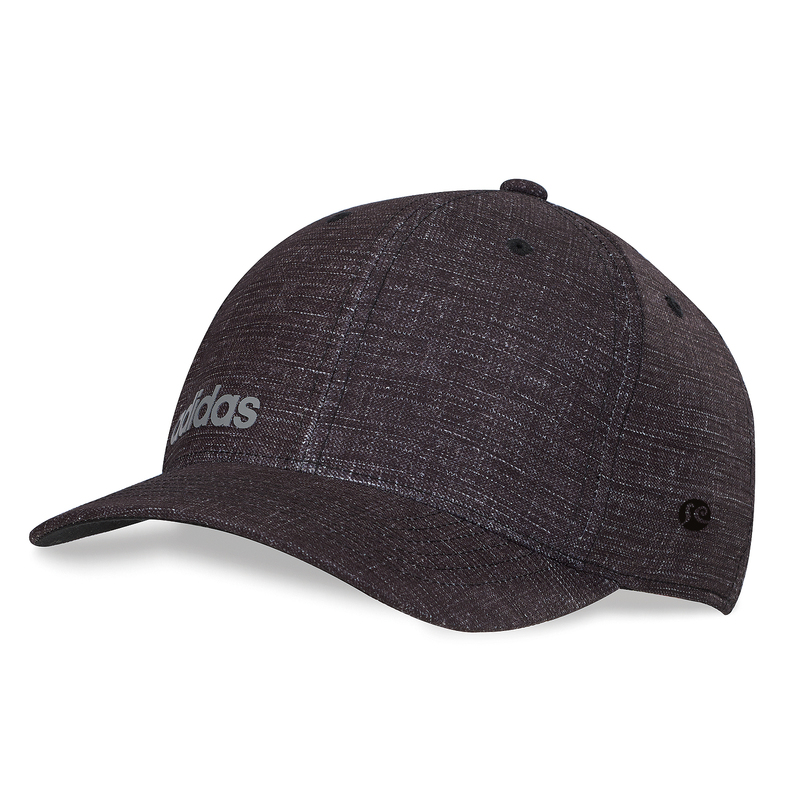 The 6 panel cap features an adjustable closure.